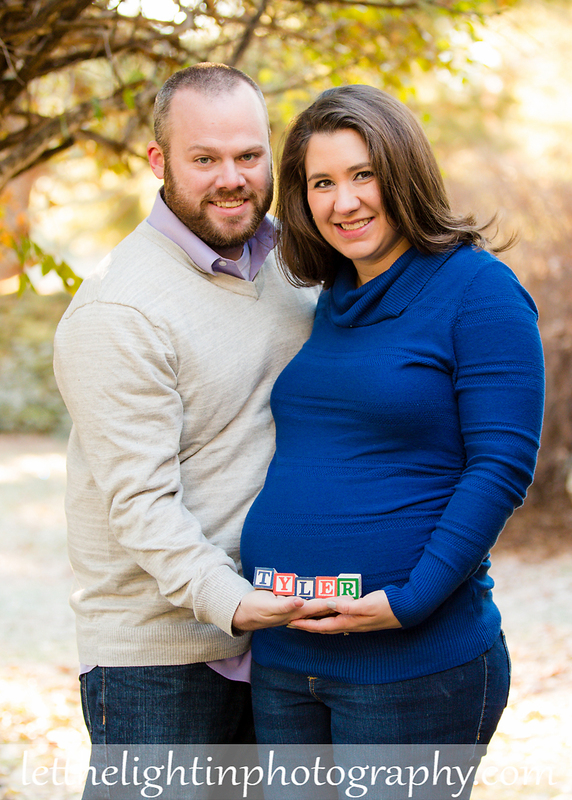 I am so excited to share this Maternity Session with you!! Mom and Dad requested that I wait until after baby boy made his arrival before sharing the portraits with his name because they were keeping it a surprise!! 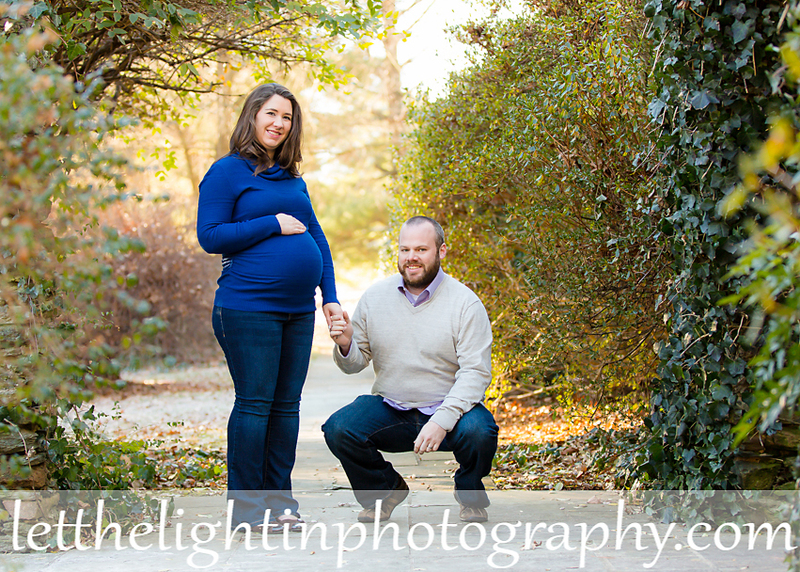 We met on a very cold December morning at one of my favorite locations in Warrenton Virginia. Baby boy arrived this week and I will be heading to their home in a couple weeks for some lifestyle newborn portraits with his big sisters. 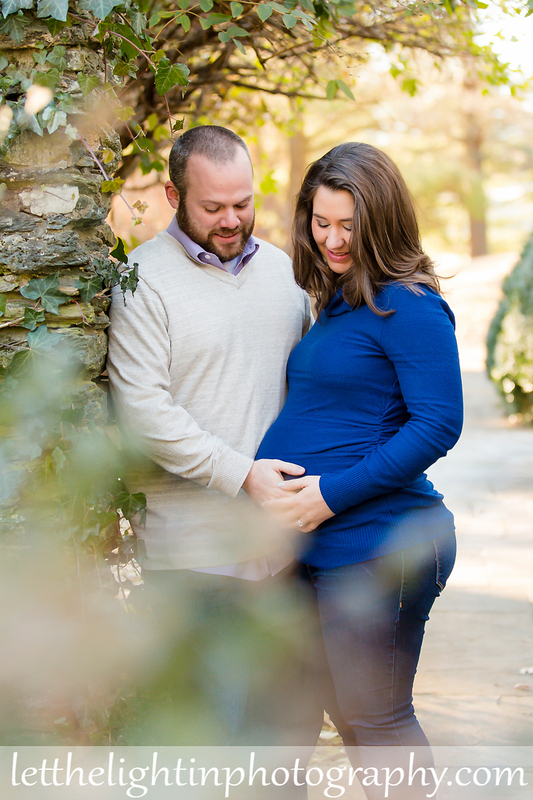 You can see how much this baby boy is loved already just by watching mom and dad in these pictures. I’m thrilled to meet him soon. 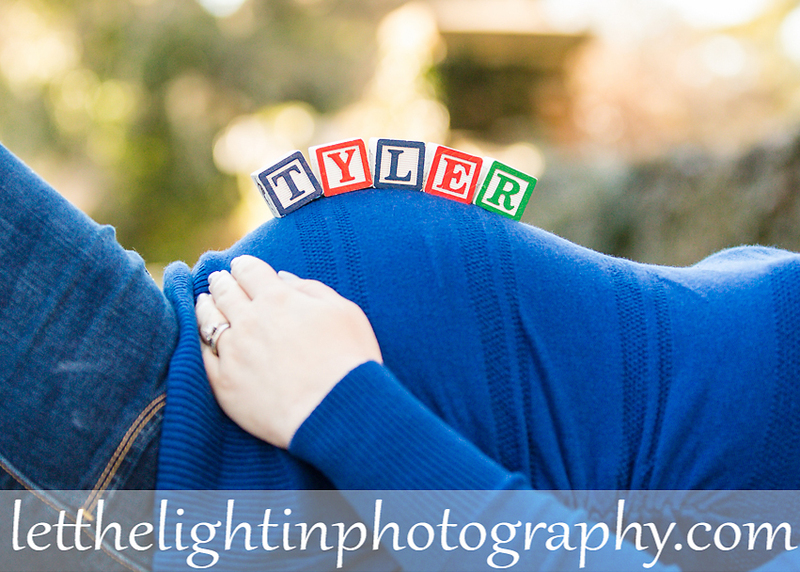 I am currently scheduling portfolio building my newborn lifestyle family portraits for more information, please contact me how to capture this sweet time in the life of your family.